Sexual minorities are of lower socioeconomic status than their heterosexual counterparts. 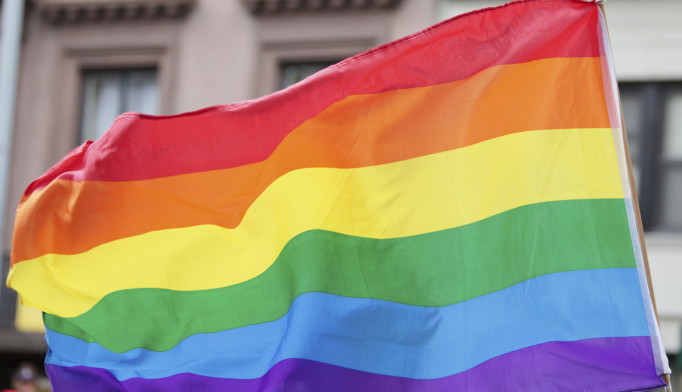 HealthDay News — Sexual minorities, especially females, are of lower socioeconomic status (SES) than their heterosexual counterparts, according to a study published online Sept. 6 in the Journal of Epidemiology & Community Health. Kerith J. Conron, Ph.D., from the University of California in Los Angeles, and colleagues examined sexual orientation differences in SES using 2008 to 2009 data from 14,051 participants (aged 24 to 32 years) in the National Longitudinal Study of Adolescent to Adult Health. The researchers found that among females, sexual minorities (10.5 percent of females) were less likely to graduate college and more likely to be unemployed, to be poor/near poor, to receive public assistance, and to report economic hardship and lower social status versus heterosexuals. Adjusting for education attenuated many of these associations. Among males, sexual minorities (4.2 percent of males) were more likely to be college graduates than heterosexuals, but they also had lower personal incomes. Household poverty patterns differed by race-ethnicity for males, with sexual minorities among racial minority males more likely than heterosexuals to be living at >400 percent of the federal poverty level. However, among whites, the pattern was reversed. Sexual minorities, especially racial minority females, had lower rates of homeownership. “SES should be considered a potential mediator of sexual minority stigma on health,” the authors write.